Facial recognition promises to deliver a new era of personalised service at retailers and services providers – if only consumers could get past their fear of Big Brother. Chris de Silva heads up NEC’s Global Face Recognition Solutions business, and has been involved in numerous implementations of the technology for public safety purposes, with deployments in 47 countries. He says the technology is very effective at identifying specific individuals from a list, such as a watch list, such as employees or VIPs, even when they are moving in a crowd. Hence it could be easily used to identify high-value customers as soon as they enter a store or other physical environment. But rarely is the technology used for this purpose. 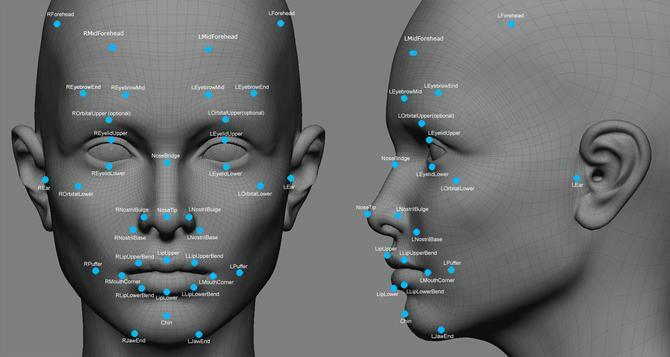 “Face recognition has been around in some firm for a number of years, but really it has only been in the last few years that it has taken on a strength that makes it very viable,” de Silva says. Some of these concerns can be overcome through use of an opt-in scenario, where people chose to have their facial image used as their identifier. But he says few organisations have taken this path to date. “There is a lot of interest in doing this in the retail sector,” de Silva says. “But privacy pops up, and that slows the whole discussion down. There are definitely trials going on, so it is not theoretical. De facto facial recognition is actually already used in many sectors as part of recognition and loyalty programs, such as by concierges at up-market hotels, who train to remember the faces and preferences of important guests. But de Silva says NEC’s technology performs better than a human. As a result, a person at the back of a group might not be noticed as they pass by. De Silva says NEC’s technology sets a threshold for recognition, which strives to make allowances for slight changes in a person’s appearance, as well as the impact of different lighting conditions. If the threshold is set too high, there is a chance that people won’t be recognised. If it is set too low, then there is a higher chance the technology will misidentify lookalikes. For this reason, de Silva says it would be unworkable to upload a population of millions of people into the system. “If you had a large data base and were trying to do real time on it, then you are statistically going to get a higher change of lookalikes,” de Silva says.